When Tim from New Beginnings, came out to our home he was very professional, didn't pressure us to sign anything right then. Tim advised us to get more estimates and make sure we do our homework before hiring any company to do our roof project. When thinking about all the other home improvement projects ( siding, windows gutters, etc.) 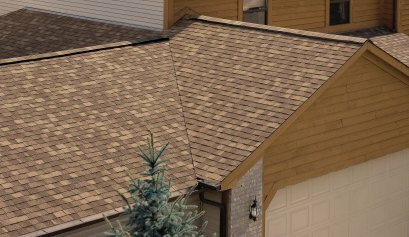 roofing is probably the one you don’t want to purchase from dirt cheap guy or the large company that has a high volume and rushes to get your roof installed. At New Beginnings Restoration we pride ourselves in doing things right the first time. When we come out to install your roof we cover the landscape with tarps and we ensure that your home is protected from any debris. It is our job to make sure you are 100% satisfied with your entire experience with New Beginnings Restoration. 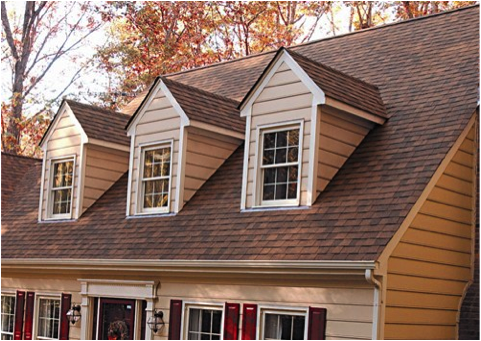 Call us now for a free estimate on your roof! New Beginnings Restoration is also certified five star contractors. 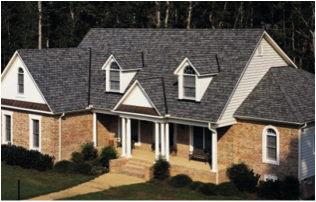 Our installers are certified to install Certainteed Shingles on your home. Why is this important to you? 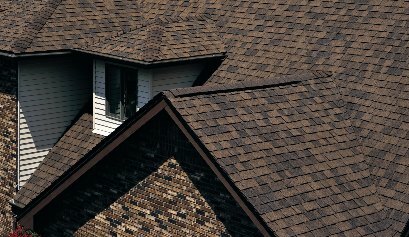 The reason it’s important for you to use one of our certified five star certified installers is so that you know your roof is installed the right way! Also, by being certified you get a much better warranty from New Beginnings Restoration and Certainteed. LIFETIME! 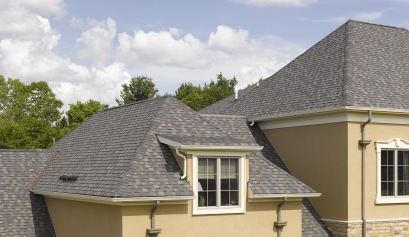 All our shingles have limited-lifetime warranties! Our warranties are the best and you will never have to worry about a roofing project again after working with us!